We are so chuffed to be declared a Wedding Venue Award Winner by the prestigious wedding website www.Bridebook.com. 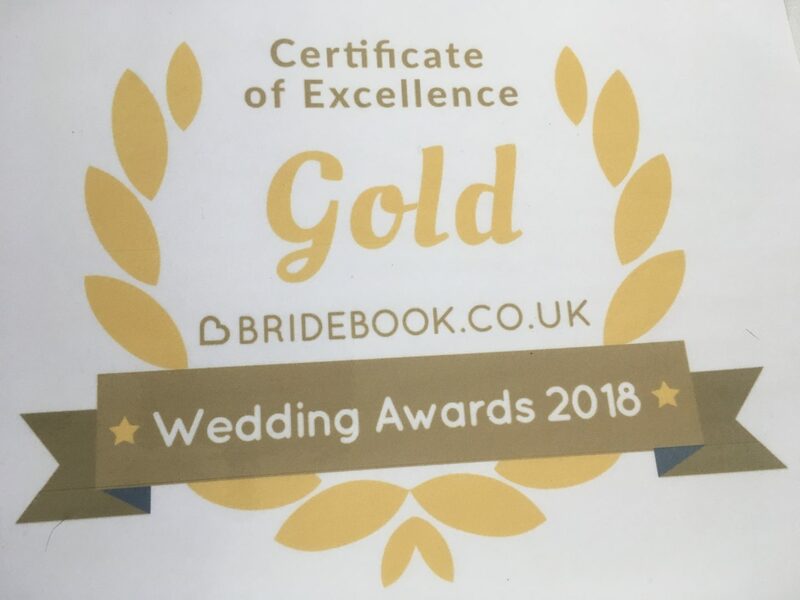 They have given us their Gold Certificate of Excellence Award for 2018. It is heartening to have some recognition for all of the hard work we do. We feel it reflects our commitment, as a family, to giving every couple the best Wedding Day experience we can. To us each and every couple are individuals. They deserve to have all the help we can give them to create their day and make it a success.